Global Peace Foundation Chairman Dr. Hyun Jin Moon. 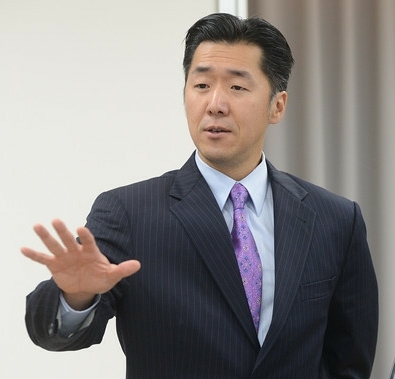 Calling the division of the Korean peninsula “the greatest threat to peace in Northeast Asia,” GPF Chairman Dr. Hyun Jin Moon urged delegates at the Global Peace Leadership Conference in Tokyo on June 2, 2012, to “think out of the box” in developing policies to realize sustainable peace. The Conference, “Moral and Innovative Leadership for Japan: Learning Models of Building a Culture of Peace for the World,” examined the challenges facing Japan following the catastrophic earthquake and tsunami of 2011, the significant threat of future natural disasters, and models of leadership that are relevant to diverse peoples in nations such as Malaysia and Indonesia. GPF Vice President of Field Operations Aya Goto described the urgent need for the conference, citing problems relating the Japan’s aging population and breakdown of societal bonds, and approaches to peace building that GPF is advancing through building strategic partnerships. of leadership for contemporary Japan. 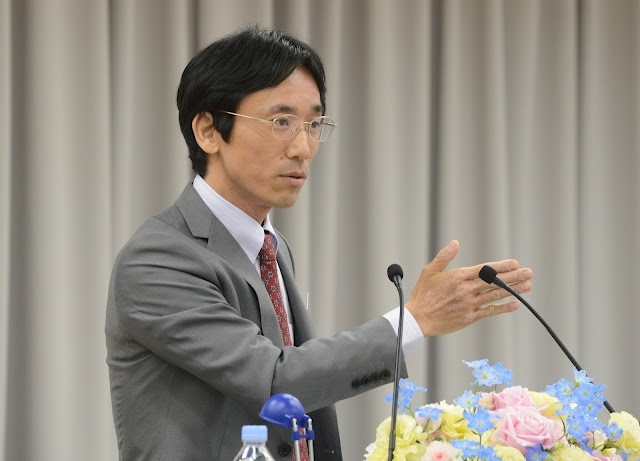 Dr. Yoshinori Kaseda, Associate Professor of Politics at the University of Kitakyushu, thanked the organizers for convening a forum on leadership and spoke of the need for leaders in Japan who are action-oriented, critical thinkers, and persons of moral integrity. Panelists present projects on social issues affecting Japan at the Global Peace Leadership Conference. During an afternoon panel, community leaders from different regions of Japan presented projects and discussed issues relating to growing numbers of international residents in Japanese society. Mr. Hirofumi Sueyoshi, Project Leader of the Heisei Eejanaika movement and Senior Consultant and Planner of the Faith Research Institute, explained the role that festivals play in Japanese local culture and presented an overview of Heisei Eejanaika, a disaster preparedness project for Greater Tokyo that will combine cultural festivals with disaster response training and drills. At the end of the Edo period (c. 1603-1868) he said there were a many natural disasters, such as earthquakes, tsunamis, and cholera outbreaks, and local and large-scale festivals were important in providing social support for communities. Following the tsunami and nuclear reactor meltdown that devastated northeast Japan in 2011, people looked to deeply rooted festivals as a way to revive national morale and bring people together with compassion for those in need. 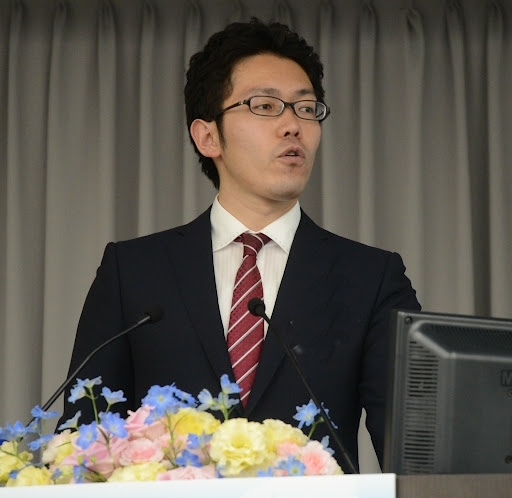 Mr. Sueyoshi said that despite fresh memories of the earthquake and tsunami, disaster preparedness in Japan remains lax. Citing the high probability of a major earthquake striking Tokyo in the near future, Mr. Sueyoshi said the city-wide festival planned for March 11, the anniversary of the 2011 East Japan earthquake and tsunami, would include essential information on evacuation routes, emergency shelters, and community awareness of special needs populations, such as the elderly. During the panel discussion, Filipino community representatives living in Japan asked for ways to integrate more fully with in Japanese society, and Japanese community leaders agreed that work is needed not only to unify Filipinos living in Japan but to integrate growing numbers of foreign nationals making Japan their home. Case studies of effective cross-cultural, inter-religious exchanges were also presented by representatives from Malaysia, Korea, and Indonesia, highlighting effective government policies to foster tolerance, faith-based humanitarian efforts, and GPF's vision of One Family under God as a unifying model for diverse societies in the twenty-first century.